The Summer Solstice, the longest day of the year, is nearly here. Lucky Angelenos bask in 14.5 hours of daylight. The Solstice marks the beginning of summer, three months of sun and fun. 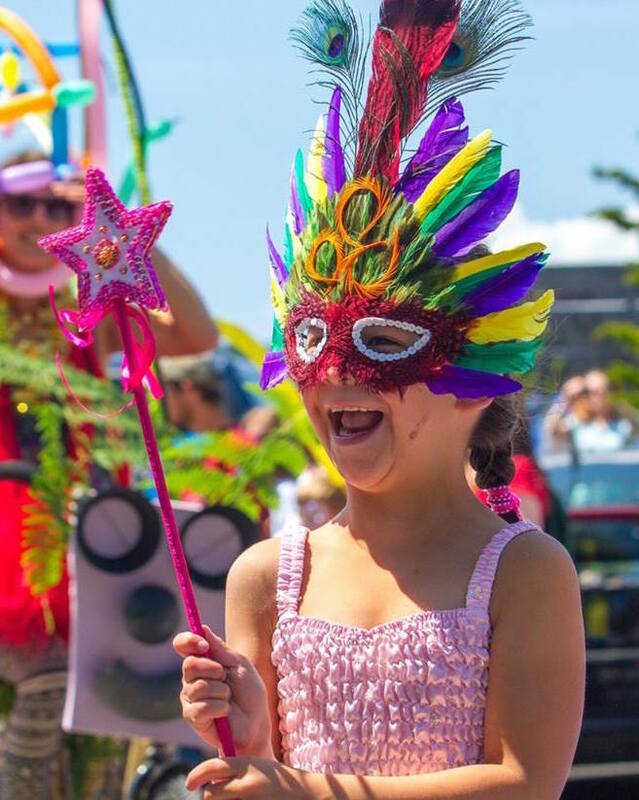 Make the most of it — celebrate the Solstice and kick-off summer with these family-friendly activities. The Muck has something for everyone to love. Experience it for yourself; visit the Summer Solstice Festival at the Muckenthaler Cultural Center in Fullerton on Sunday, June 26 from 12 PM to 4 PM. Enjoy the arts and crafts fair, children’s play area, storytellers, arts workshops, gallery tours and food booths. Tap your toes to live music performed by Lisa Haley and the Zydekats, the Bastards of Belleville and the Darden Sisters. Admission is free. Up for a little drive? 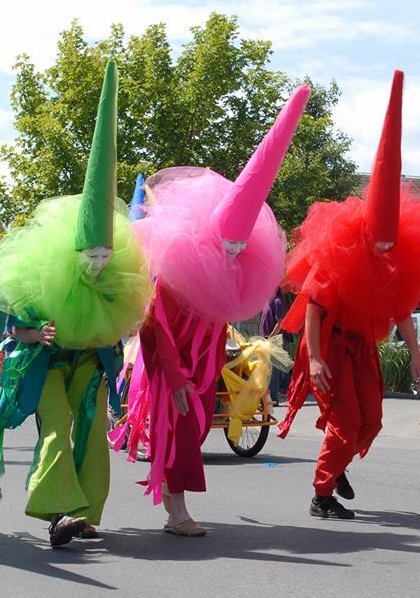 Head north and immerse yourself in Santa Barbara’s Summer Solstice Parade and Festival on Saturday, June 25 from12 PM to 2 PM. 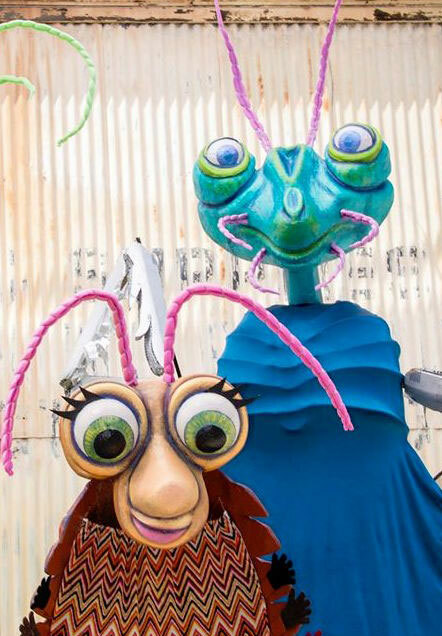 Conceived in 1974 by artist and mime Michael Gonzales, the Parade and Festival is “a celebration of life through art”, featuring colorful floats, whimsical costumes, music, drumming and dancing. Voted LA’s “Favorite Museum”, the Autry Museum of the American West offers a variety of family -friendly events during the summer. Here are a few highlights. 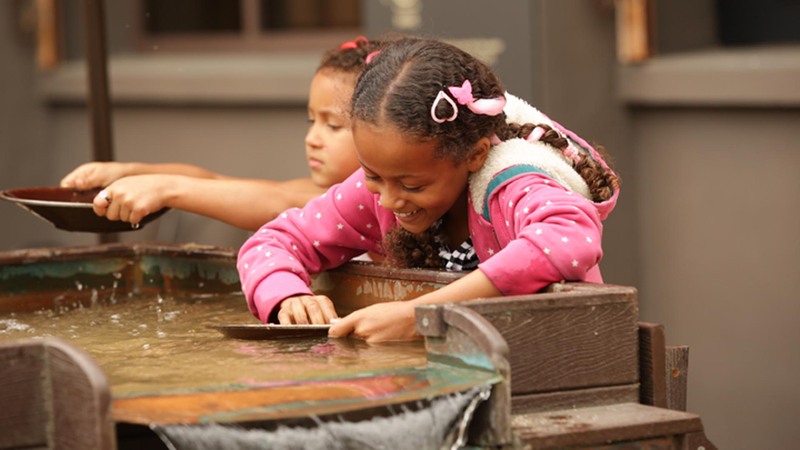 “Pan for Gold!” like a 49’er and relive the California Gold Rush. Open daily (except Mondays) through July 29, 11 AM to 3 PM. Discover stories of people who shaped the American West at “Drop-In Summer Family Fun”. Dress-up, scavenger hunts and old-time parlor games are perfect for families with kids 5 years of age and older. Open Tuesdays to Fridays, June 28 to July 29, 11 AM to 3 PM. Experience photography through “Family Vision” on Sunday, July 31, from 1 PM to 4 PM. 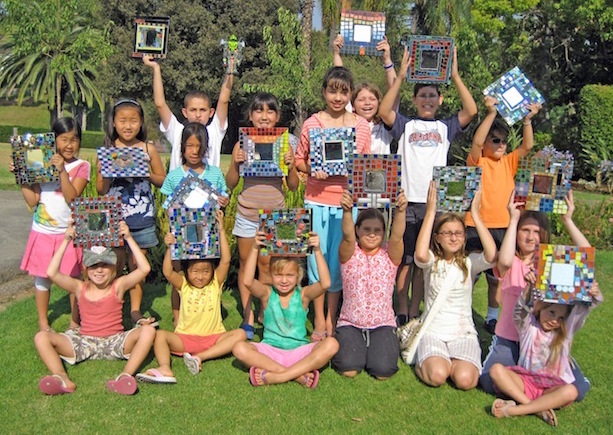 Bring your camera and participate in the Autry’s photographic puzzle hunt. Designed for families with children up to 13 years old. The Hammer Museum is located at the corner of Westwood and Wilshire Boulevards in Westwood Village. Admission to all exhibits and public programs is free. This summer, family programs include special guided sessions on Sunday, June 26, from 11 AM to 1 PM. 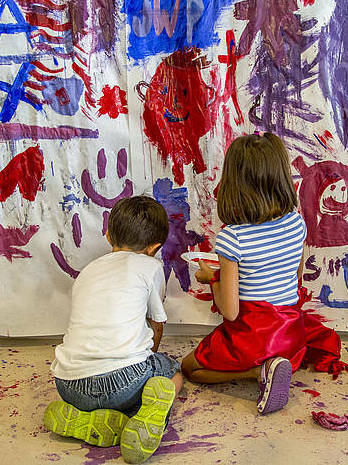 Titled “Look Together: Art and Mindful Movement”, the sessions are designed for ages 8 and up. Learn how art can inspire relaxing movements and poses, and discover how the act of looking can put a person at ease. Families with kids ages 5 and up explore art and create together at The Hammer’s Pop-Up Studios. On Sunday, July 17, from 11 AM to 1 PM, artist Silke Otto-Knapp offers “Your Sky, Our Horizon”. Paint the sky. Experiment with painting washes and create a landscape connected by a single horizon line. Hurray for summer! Let’s have some fun. Want to celebrate Solstice with the kids? Throw an outdoor party with LEGO or Race Car activities by playparty.net.